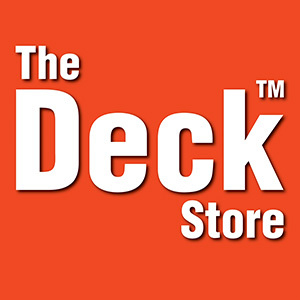 Traditional pressure-treated lumber decking for the cost-conscious consumer. Somewhere between traditional lumber and more expensive composites. All the things necessary to transform your yard from normal to exceptional. Our signature PVC or Hardwood product line, designed for extravagance and longevity. All the bells and whistles needed to create your perfect outdoor living space.